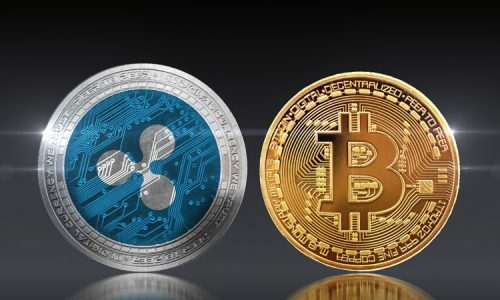 Cryptocurrencies as we already know are digital or visual currencies which can be used for several online transactions and payments. Investing into cryptocurrencies is not something done overnight; adequate measures, counseling and of course the right guidance need to be followed. This will mean that you will not to waste your time, resources and mainly your cash into what will drown in the ocean because of lack of ignorance, or a lack of appropriate tutoring and guidance. Just like a businessman who wants to buy a share with a particular company, he won’t just wake up one morning and decide to invest in that company; drastic measures, inquiries, and what the company makes in their fiscal year should be put under consideration, along with their budget, their net income per year, the prospect of your share growing with that company would also be considered. These measures are also the same when it comes into investing with cryptocurrencies. You may have heard all the good news concerning cryptocurrencies, their importance, their prospects, and all their benefits; but you might have a question which lies within your gracious heart, are they worth investing in? And if they are, how do you invest appropriately into cryptocurrencies? To put it simply, cryptocurrencies are worth the attention they are receiving an are also worth investing upon, but good research and certain strategies must be applied when investing. Highlighted in this articles, are a few important things to consider when investing in cryptocurrencies because you wouldn’t want you to make a choice you might regret. This is one of the basic principles to consider before thinking of investing in digital currency. Just the way the farmer makes research on the type of seed he wants to plant during the planting season in order to have a good farm yield, the same fact applies to you wanting to invest on cryptocurrencies. 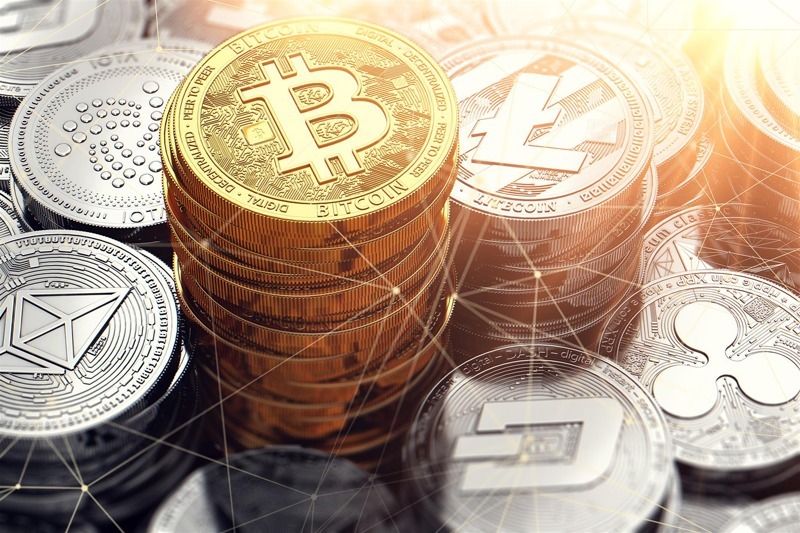 Making a thorough research of all the different types of cryptocurrencies, along with knowing their market capitalization and value per token, their demands, and supply. When the initial research is conducted, your next line of action in investing becomes important. Once again, when using the scenario of a farmer who doesn’t buy non-viable seeds, so should you not buy coins that don’t look promising and rewarding. Don’t sink your resources on coins that won’t yield profits or grow in the near future because no reasonable investor will want to accumulate a loss in their investment. 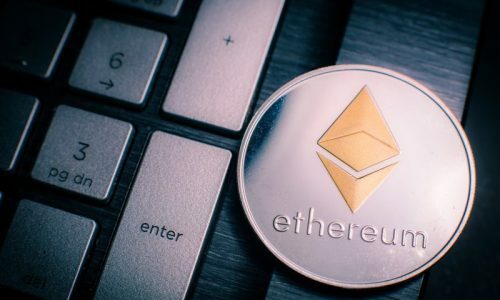 Investing in cryptocurrencies are like venturing into a business, and for you want to be successful in this business, then look out for those promising and ever-growing coins like Bitcoin and Ethereum. Back to the farmer example once again; after the harvesting of his crops a farmer does not eat them all up but he will rather preserve some of the seeds or crops for planting for the next farming season. Likewise, a reasonable investor will not squander all the gains he acquired in his business but instead will invest them back into the business for growth. When investing in cryptocurrencies, you must not finish your gain, utilize them, invest them back into cryptocurrencies by buying more and more digital coins to grow your portfolio. This process is the major key for consideration when venturing into investing in cryptocurrencies. Diversifying is the ability to do a particular thing but in different ways. A successful farmer won’t just plant one crop in a full farming season but instead grows different kinds of seeds so that if rice doesn’t yield this season, another crop might perform better that season. Investing in cryptocurrencies provides you with the opportunity to diversify your portfolio. Don’t invest in one coin, eg don’t buy Bitcoin only, buy other coins too to grow your portfolio. If you put your egg in one basket, then there is no way you can recover your losses if that one investment tanks or sinks. Think twice and act wisely. Keeping an eye on the daily trends in the global crypto market is a useful strategy that will guide you in knowing the right time to trade your currency. An investor needs to stay online and do a catch up on a daily basis if he wants to succeed in the crypto market. Subscribing to daily news on cryptocurrency market can be very useful. Emotional investing is the riskiest of all forms of investment because where your treasures are the same your heart will also be. This is one of the greatest hurdles you might face in investing in cryptocurrencies, but you are advised to put your emotions on check always. Sadly, too often than not both new and old investors fall victim to not putting their emotions in check and will experience hurdles as a result. 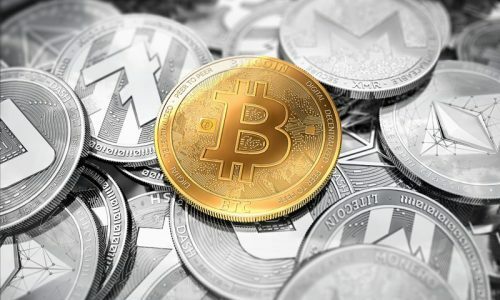 Therefore it is important to understand that the rise you are expecting on the cryptocurrencies won’t happen overnight; it takes time for the market to get into maturity and the project to fruition. Even if you invested 3000 dollars today and your investment is tanking by 40% doesn’t suggest you have lost all. So always bear in mind that nothing is lost until you cash out. You might also be surprised that the crypto you invested in might take a bull run and hype more than 80% of your expectations. It is been said that an emotion checked is a yardstick to determine how far a businessman can go. Put your emotions in check and see the skies become your starting point. Has the question within your heart answered? Has your fear gone? Have your faith skyrocketed? If you invest in cryptocurrencies today, you will be very glad that you did.